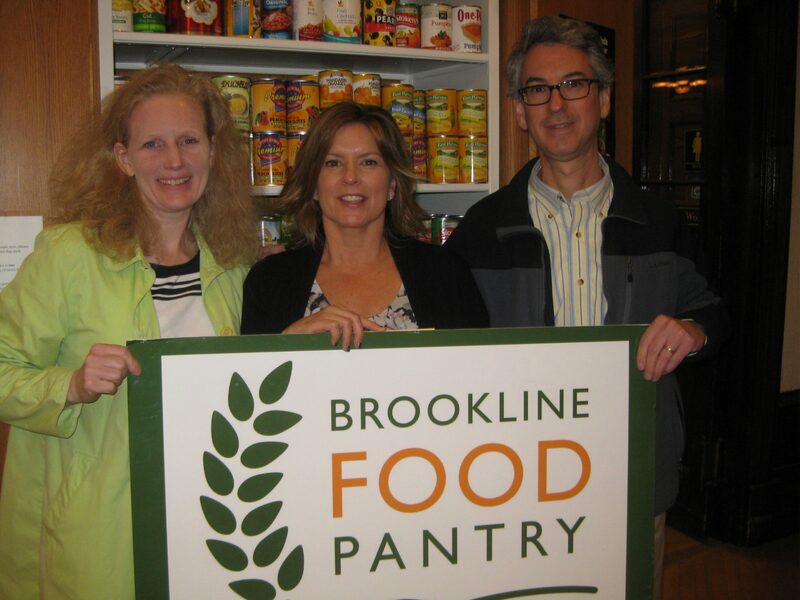 Thank you very much to everyone who contributed to the Brookline Food Pantry. Parents and teachers raised an astounding $7,913 which we are matching for a total $15,826 donation to the pantry. Every penny donated goes directly toward the purchase of food for families who demonstrate financial need. For information about the pantry and its services, please see brooklinefoodpantry.org or contact Director Rene Feuerman, recipient of Brookline’s 2016 Woman of the Year Award, at 617-872-3060. We are immensely proud of our wonderful families and teachers!